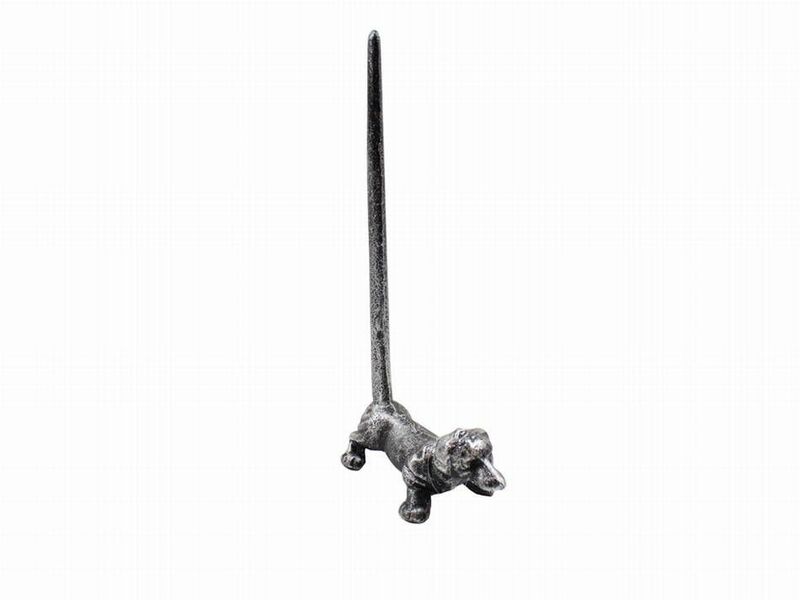 Rustic Silver Cast Iron Dog Paper Towel Holder 12"
This Rustic Silver Cast Iron Dog Paper Towel Holder 12" is perfect for any farm inspired kitchen. This decorative paper towel holder adds charm to any room, while impressing your guests. 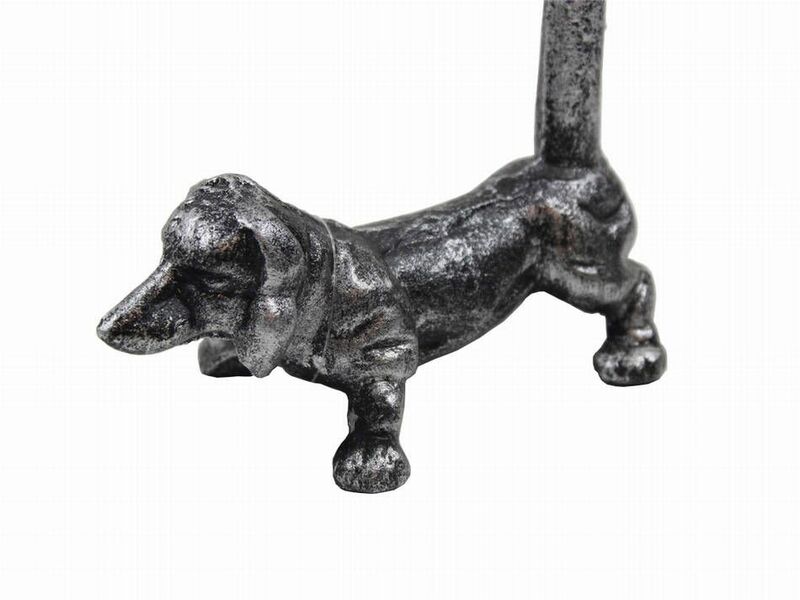 Handcrafted from cast iron, this sturdy paper towel holder can hold any roll of paper towels while adding a touch of rustic decor. Enhance the beauty of your home with this decorative paper towel holder and show those who visit your home your affinity for the farm lifestyle.